Oyamazumi Shrine on Omishima Island, located in the Seto inland sea, is the head-shrine of more than 10,000 Yamazumi Shrines across Japan, holding the title of "Nihon Sochinju" (which roughly translates to "the head protector of Japan"). The shrine attracted the worship of many historic imperial courts and warlords due to its location, being right in the middle of the area that experienced many battles from the old days. 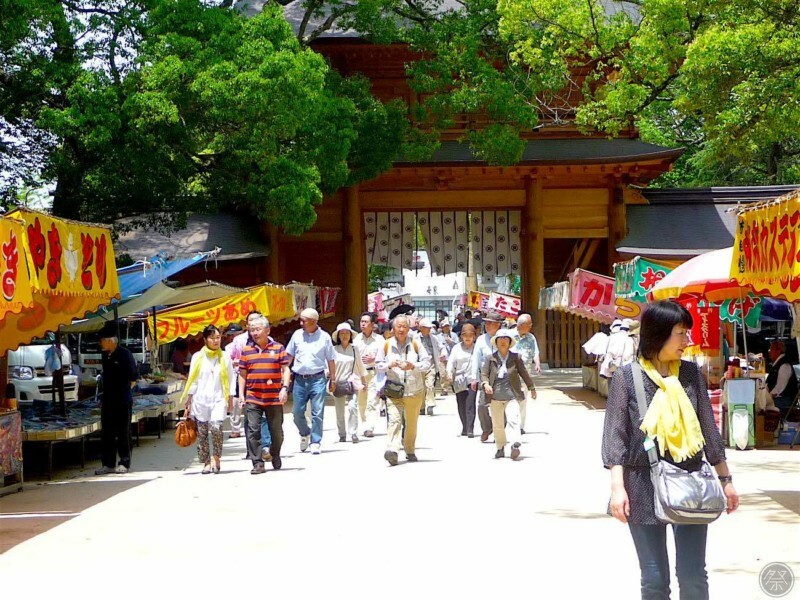 The "Oyamazumi Jinja Reitaisai" is the shrine's most important annual celebration. 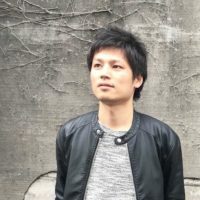 The festival has always been held on April 22nd and 23rd of the old traditional (lunar) calendar, which are the dates when Oyamazumi Shrine was originally erected at its current location. 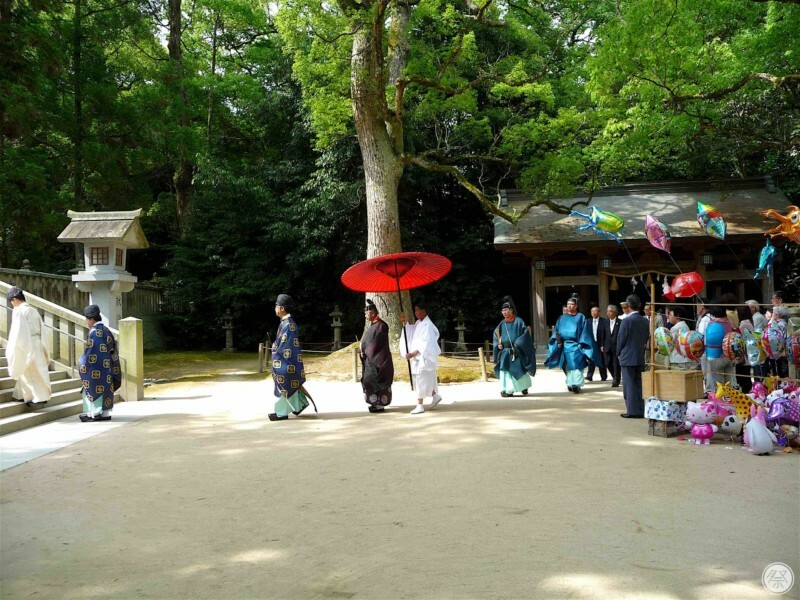 Sacred rites are held from 9am on May 28th (of the current calendar) as traditionally dressed Shinto priests and parishioners march towards the shrine's worship hall. The road between the shrine and Miyaura port bustle with food stands attended by both locals and visitors. 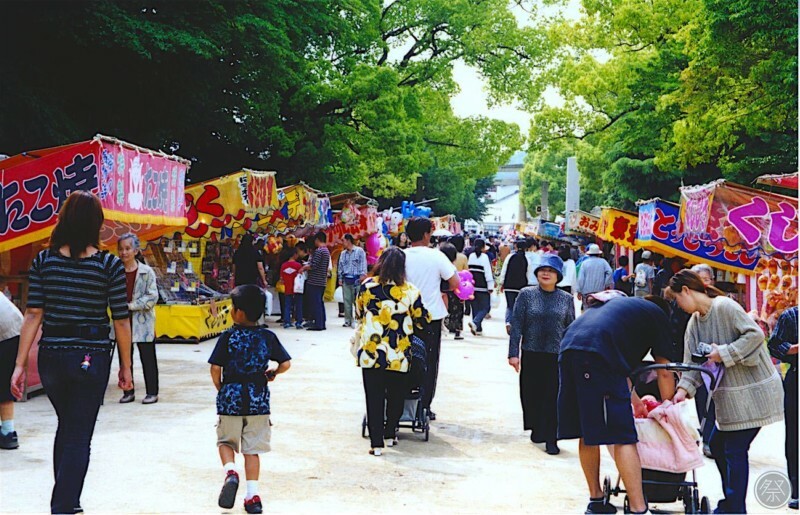 The festival is also known as "Mishima's major market" for the bustling street vendors that crowd the streets between the shrine and Miyaura port. Please try the many variety of foods and enjoy interacting with the locals on an island of stunning natural beauty. The rich greenery enveloping Oyamazumi Shrine is recognized as a precious natural treasure under the title "Oyamazumi Shrine's camphor forest." Please experience its sacred atmosphere. The 2,600 year-old "Ochi no Mikoto Oteue no Kusunoki" (camphor tree hand-planted by Ochi no Mikoto) located in front of the worship hall is a massive camphor tree measuring 16m in height and 11m around its trunk. It is said that your wishes will come true if you hold your breath and walk around it 3 times. Please refrain from obstructing or crossing the path in front of the procession. Address: 3327 Miyaura Omishima-cho Imabari City, Ehime Pref. From JR Imabari Station, ride the Shimanami Liner (Imabari-Omishima line) highway bus, get off at Oyamazumi Jinja-mae. Walk 1 min. From JR Fukuyama Station, ride the Shimanami Liner (Fukuyama-Imabari line) highway bus, transfer at Omishima BS then get off at Oyamazumi Jinja-mae. Walk 1 min.